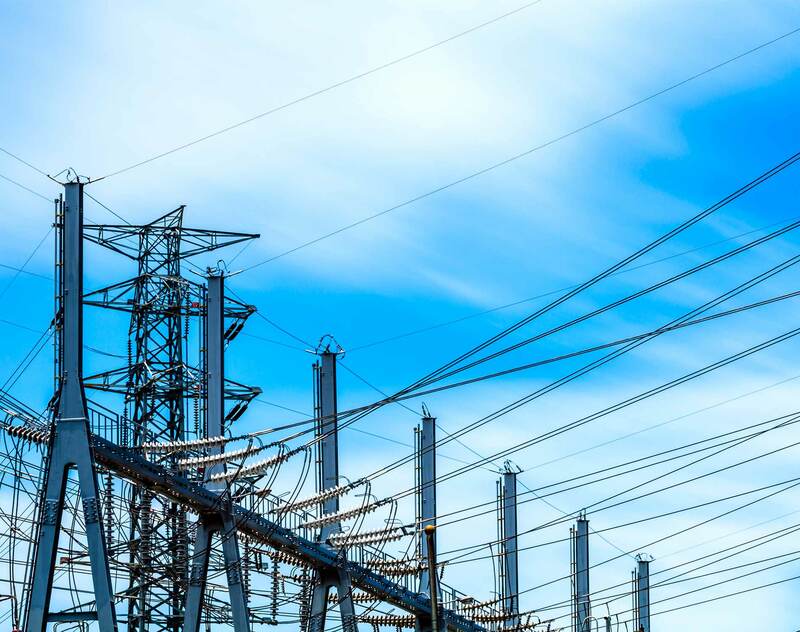 How do you realize the goal of a single EU-wide energy market work when the transmission networks within each member state and their interconnections are owned by dozens of operators that are regulated by 28 separate national regulatory authorities (NRAs)? And how do you accommodate new energy-generation patterns or cross-border power flows while dealing with the physical constraints that existing transmission infrastructure imposes? Developing more flexible and reliant integrated networks at the cross-border level is a hot topic today. Europe added 6.1 gigawatts of wind capacity in the first half of 2017, according to WindEurope. Some 2.9 gigawatts were installed in Germany alone, where renewable electricity generating plants have been producing much more power than German consumers are using and doing so at prices that prove disruptive to interconnected markets. What can be done so that a situation like Germany’s overcapacity of wind generation can be turned into benefits for all member states, rather than continuing the headaches of the German and neighboring TSOs? One answer to this problem is ACER—the EU Agency for the Cooperation of Energy Regulators. Created under a dedicated EU regulation No. 713/2009 and officially launched in 2011 in Ljubljana, Slovenia, ACER has gained importance in European efforts to advance the development of the EU’s internal gas and power markets.